Contact K9 Rescue Group Inc at K9 Rescue Group Inc to express your interest. Another successful adoption - amazing work K9 Rescue Group Inc! More successful adoptions - amazing work K9 Rescue Group Inc! Meet Tigger! Tigger loves people and just loves getting attention. He isn't enjoying the kennel life, so he would be overjoyed to find a home to go to. 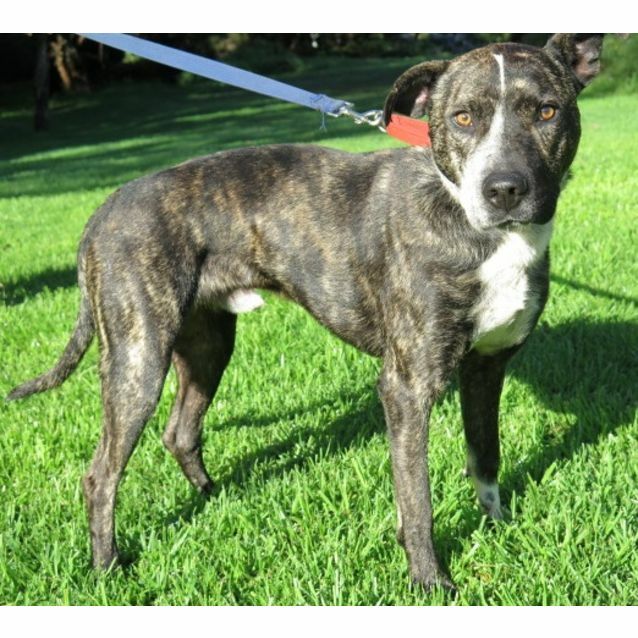 Tigger isn't too fond of other dogs or cats so he would fit into a pet free home. 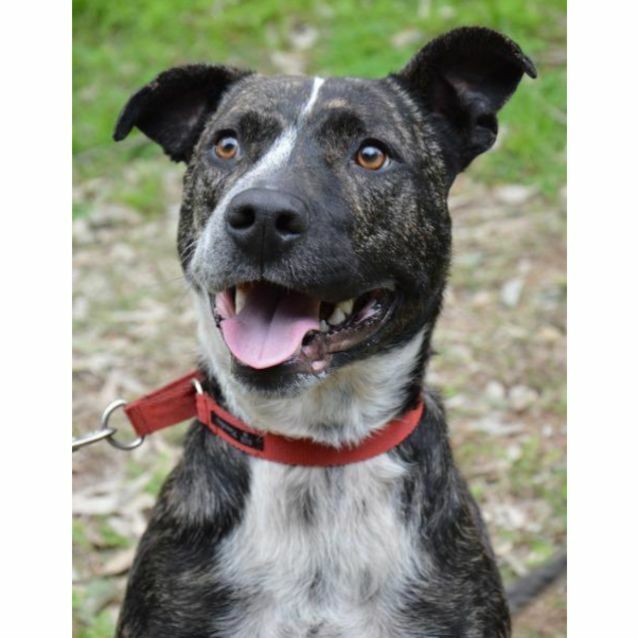 If you would like to meet Tigger come down to K9 Rescue. If you find a dog you'd like to meet, give us a phone call to ensure the dog is still available and not off-site, e.g. vet visit, adoption day outing. Come down to our premises and fill in an Adoption Questionnaire. Then be shown around the kennels by one of our friendly volunteers and meet our dogs.